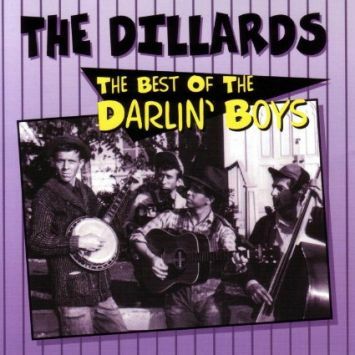 This is a fun album by The Dillards and is a good one for Mayberry fan mainly because of the first track (Darlin' Boys). The album is good bluegrass music but it does not feature songs from The Andy Griffith Show and the Darling boys as you would expect. None the less, it is a very good album and worth adding to your collection.